N Paulding HS district. 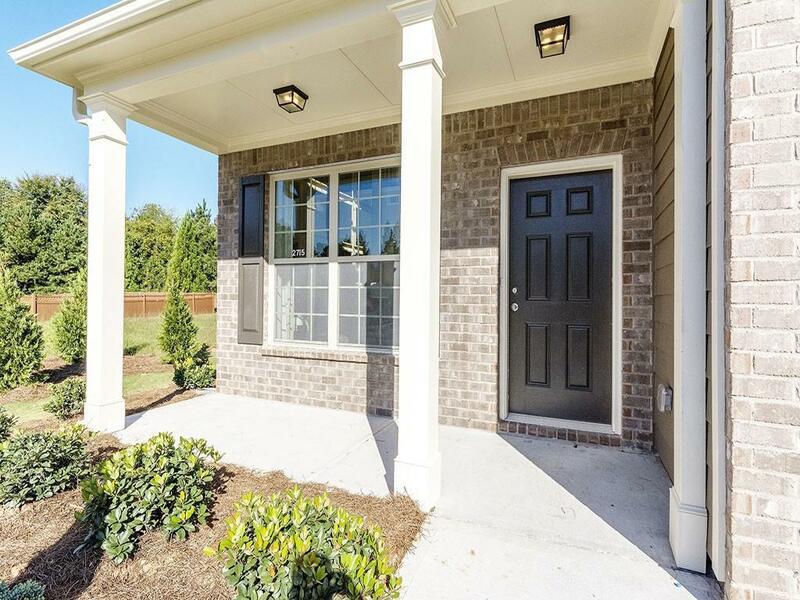 Located in swim/tennis/playground community. 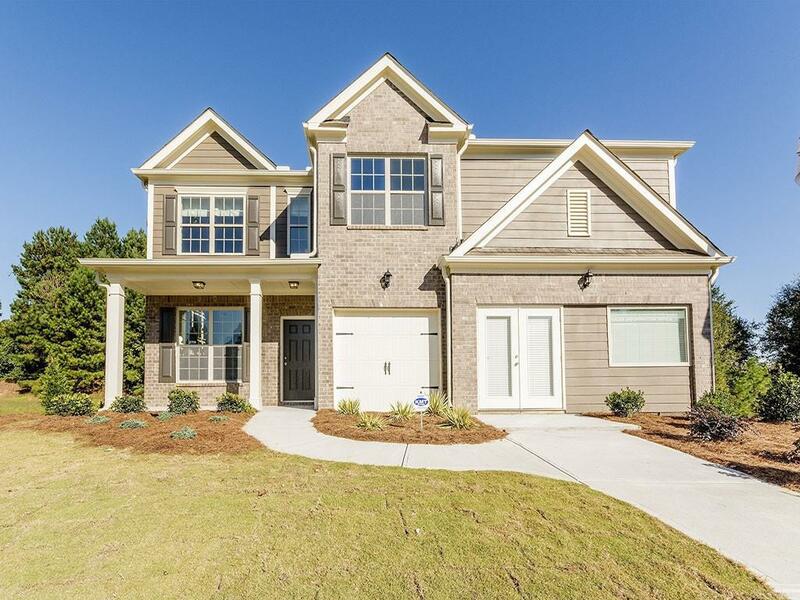 Beautiful 5BD/4BA grayson floorplan. 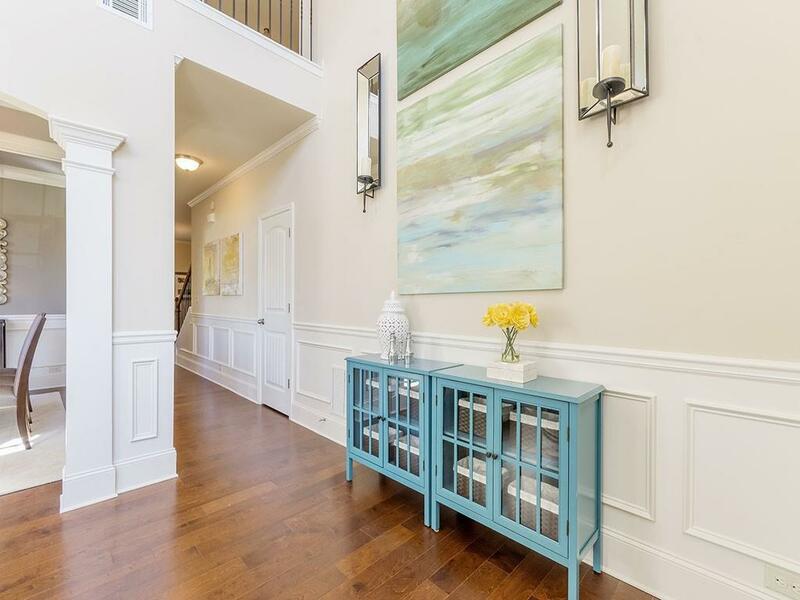 2Story Foyer/Formal Living Rm & sep. Formal Dining Rm. Gourmet kitchen with 42" cabs, granite c'tops, tile b'splash, dbl ovens, pendant lit island & SS appl. 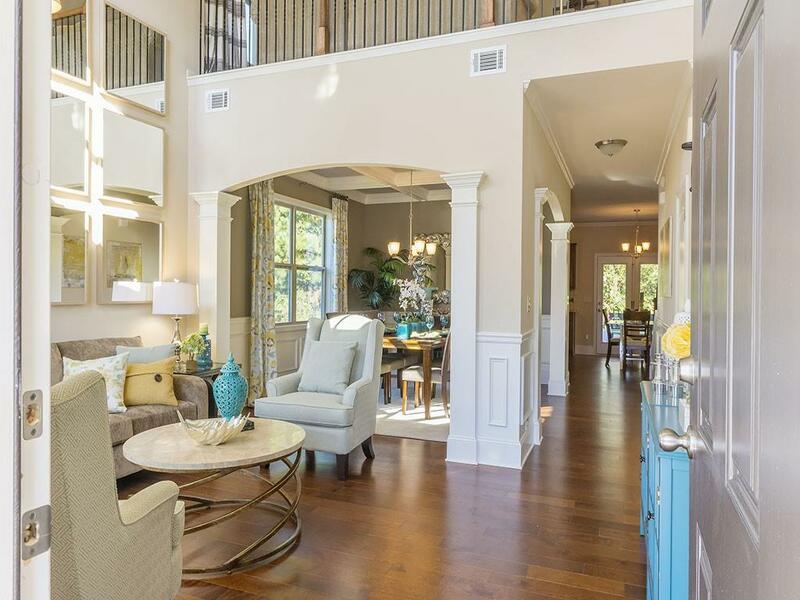 Kitchen overlooks bkfst area and spacious family room w/ fireplace & plasma prep pkg. Guest bed w/ full bath on main. Upstairs Loft. Convenient upstairs laundry. Owners' suite w/ sitting area and fireplace. Deluxe bath w/ sep. shower & soaking tub.